Lyme disease was first identified by scientists in Lyme, Connecticut in 1975, but the tick-borne bacteria that causes the disease, Borrelia burgdorferi, wasn’t officially classified until 1981. 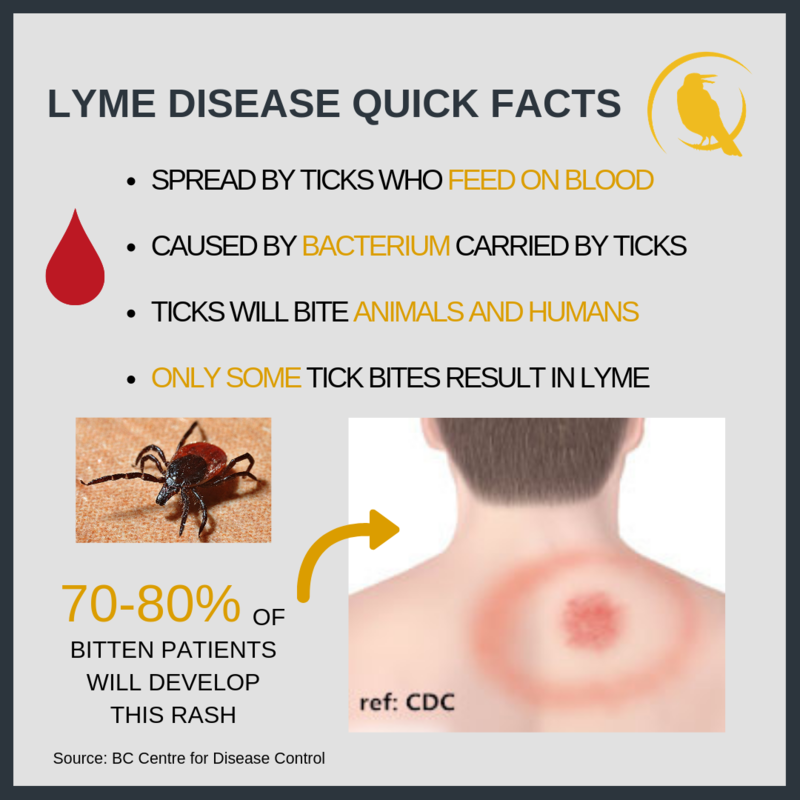 According to the BC Centre for Disease Control, Lyme is the most common tick-borne disease in North America. Lyme is also known as one of the most commonly misdiagnosed diseases, having left doctors questioning symptoms for decades. In British Columbia, the two types of ticks carrying the disease are known as deer ticks, and Western black-legged ticks, although less than one per cent of ticks tested carry the bacteria that cause Lyme disease. 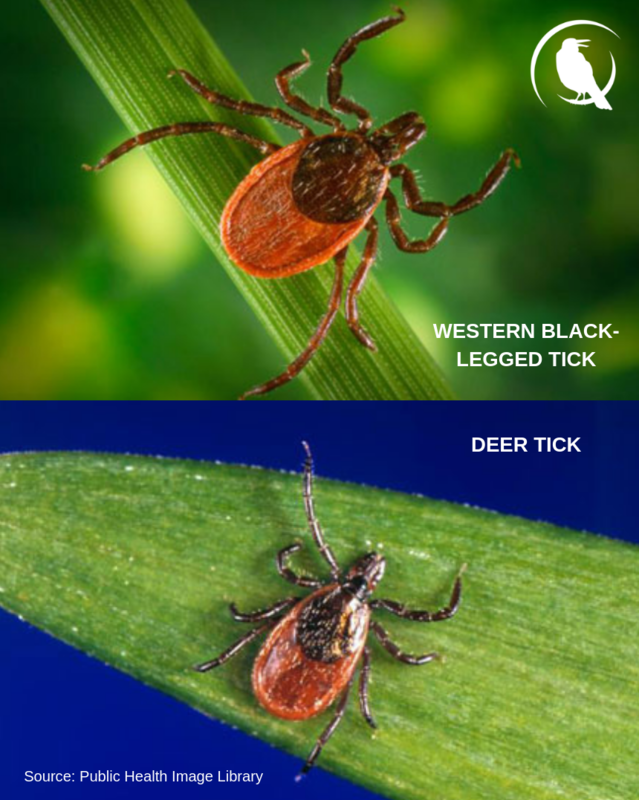 Ticks tend to prefer to bite different kinds of animals, commonly latching onto rodents and small animals. The ticks like to feed on blood, and this is how the bacteria gets into blood streams when they bite humans. The chance of getting Lyme disease from a tick bite is slim, but if left untreated, the disease can have a major effect on a patient’s life. The most common symptoms of Lyme disease are bouts of arthritis, joint pain and swelling, chronic neurological issues, numbness and tingling in hands and feet, fatigue, fever, paralysis, and short-term memory loss. Ticks are about the size of a sesame seed and very difficult to see. They typically live in tall grass and forested areas, where people and animals brush up against the them, allowing the ticks to attach themselves as they pass by. Ticks will burrow themselves halfway into the skin, biting in and drawing blood to fill themselves up. When the ticks are feeding, they become engorged and a blue-grey colour, making them easier to notice. Once you spot a tick, the BC CDC advises that either you, someone else, or a doctor take steps to remove it carefully. Using tweezers to make sure you remove all the parts of a tick is advised. Squeezing a tick could make it explode and could expose potentially harmful bacteria. The BC Centre for Disease Control recommends steadily lifting the tick straight off the skin, making sure the entire tick is removed. After removal, the tick can be saved for testing and sent to the BC Public Health Lab if a doctor recommends it, and the site of the wound should be cleaned and disinfected. Kelly Eddy has lived with Lyme disease for over 40 years. This is her journey in her own words. After the initial illness when I was 8 years old, I never really recovered. My mother would take me back to the doctor at least twice after the initial illness because I was so tired and listless. Doctors would do the standard blood tests and nothing would show out of the ordinary other than low in iron. That would make sense later on as I found out that the bacteria would feed on iron and when iron stores are depleted, it feeds on manganese. The doctors just felt that I had iron-deficient anemia and after supplementing I would feel a bit better. Because our family lived in a logging camp, my parents didn’t make the trip into Lake Cowichan to follow up on why I wasn’t more active as I was previously a very active child. After that initial illness, it also caused me to have a fast resting heart rate, always over 100 beats per minute even to this day. Doctors don’t seem to be concerned with that. Another symptom that happened as a child was swollen knees (water on the knees), and it was just something that I had to deal with. I also had terrible nightmares, night terrors almost. The scariest nightmares. Those lasted into my adulthood. I also had severe headaches for no reason and other cognitive problems. I couldn’t even tolerate hot temperatures without getting headaches. I used to be a long distance runner but had to quit because I just couldn’t keep up. The disease does something to your stamina. Once I was an adult, I had gone to many conventional doctors (probably 9-10) trying to find out what was wrong with my energy level. It was very hard to work full time. After standard blood tests showed nothing other than low iron, there was no interest in trying to find out what it was that was causing the fatigue. I also went to 3 naturopathic doctors as well on top of that. Conventional doctors tested me for iron anemia and depression. Doctors first would always put it down to depression and I even said okay if that’s it then make it go away. I was sent to the sleep lab at UBC in my late 20’s with a possible sleep disorder diagnosis, but they lost the data, and summarized that I was fine. I was put on Dexedrine (a stimulant) for attention deficit disorder (the non-hyper kind) which definitely helped with energy for a while, but then I started to have to sleep again throughout the day, and the Dexedrine stopped. I was finally diagnosed in October of 2012. I became sick in the summer of 1975 at age 8 and was finally diagnosed 38 years later in 2012 at the age of 46. I ended up having to quit my job in 2002 because I could not make it through the day without sleeping. Check out our full interview with Eddy below. Jim Wilson is the President and Founder of the Canadian Lyme Disease Foundation, and has lived with Lyme disease since 1991. 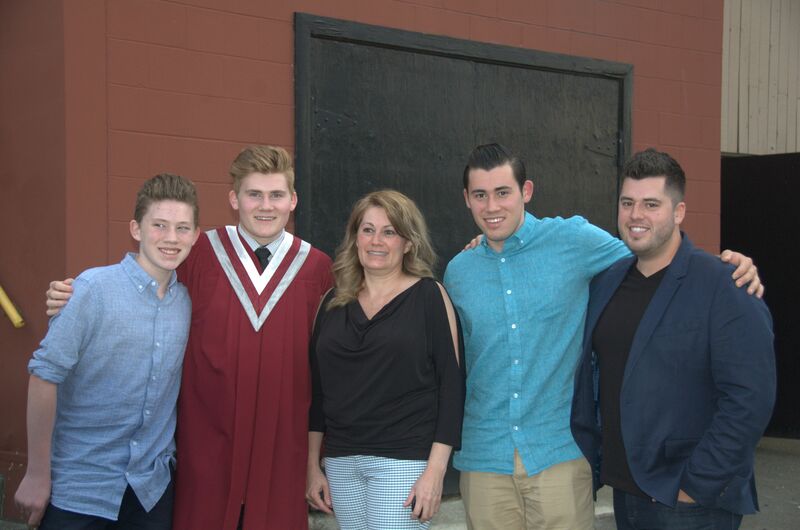 CanLyme was created in 2003, when Jim realized first hand that something more had to be done to advance treatment and life for sufferers like him. Wilson believes that many people in the medical industry who are responsible for decision-making in the fight against Lyme disease are thinking in terms of making money rather than thinking rationally to scientifically innovate in the field. He thinks this is part of the problem patients face when seeking diagnosis. “There is very much a fallacy that’s been around for years that Lyme disease is relatively rare, that it is easy to diagnose, and, easy to treat and none of those things are true. It’s a very difficult diagnosis and the testing that they employ in Canada is a two tier test. Neither tier is very good so it compounds the likely hood of a false negative result and there is a ton of research supporting that. If you look on the CanLyme website, just do a search using the term ‘under-detected’ and you will find a paper written by Dr. Vett Lloyd and Ralph Hawkins: two Canadians who have shown that the current testing protocol is missing 95 per cent of cases. And we have found that to be true too. I founded CanLyme in 2003, and I contracted Lyme disease in 1991 myself in Nova Scotia. It took a number of years to get a diagnosis. Then my daughter contracted Lyme disease in 2001 in British Columbia and they were still telling us this was a rare disease but here are two members of one family a decade apart 4500 kilometres apart getting what is supposedly a rare disease… the more I looked into it the more I realized what was rare was the diagnosis not the disease. The diagnosis is difficult and the testing is terrible, so the chances of getting a diagnosis properly are slim. There is way too much emphasis on the bulls-eye rash, and the most current recent research has shown that of all the strains of Borrelia, the bacteria that causes Lyme disease, only a small subset will cause a rash of any kind. Most people never get a rash. Most people don’t even know they’ve ever been bitten by a tick because they are so tiny. Are Lyme disease sufferers ever put on long term antibiotics? “Out of the mainstream medical physicians in Canada, there are only a couple who have yet to be put under investigation for treating with long term antibiotics. Every other doctor who has stepped outside of the guidelines that are imposed upon them have been put under investigation and either forced to retire, give up their licence, or told to not see Lyme patients. So the guidelines are 30 days of antibiotics and you’re magically cured, and that flies in the face of every animal model study done including on our closest cousin the rhesus macaque monkey which showed that the bacteria will survive 30 days of antibiotics. But scientists just ignore that research and say you’re magically cured in 30 days any symptoms beyond that are part of what they call post treatment Lyme disease syndrome. Do you see Lyme treatment advancing in the next 10 years? Could you walk us through the steps that someone would have to take to reach a diagnosis? 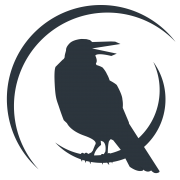 “Well initially they should go and get the two-tier protocol because that’s all we’ve got through the mainstream medical system. If you do have Lyme disease and if you’re lucky enough to be one of the few positives then hopefully your treatment process is going to be easier. It’ll certainly be easier on the physician because they’ll have something in their file to document. Most people don’t fit that scenario so there are tests you can get outside of the country, and they’re better tests. How many people do you believe are living with Lyme disease but are chalking it up to depression, or other conditions? “Tens of thousands of people. And that is probably the best answer we can give because it is an unknown. We believe that every person with Multiple Sclerosis, Parkinsonism, Irritable Bowel Syndrome, Chronic Fatigue Syndrome, Fibromyalgia and on and on, should be completely reevaluated for Lyme disease. We are constantly finding people who have gone years with those diagnoses only getting their life back when they find out that it’s actually Lyme disease and they seek out the correct long term treatment. The alert went out this March after one BC SPCA staff member, Amy Morris, found ticks on her dog. She couldn’t believe there were already ticks so early in the spring season. Dr. Emilia Gordon, BC SPCA senior manager of animal health, said that we should be checking pets year-round for potential imposters. The BC SPCA advises animal lovers to check their pets year-round for ticks, as they could get bitten at any time. 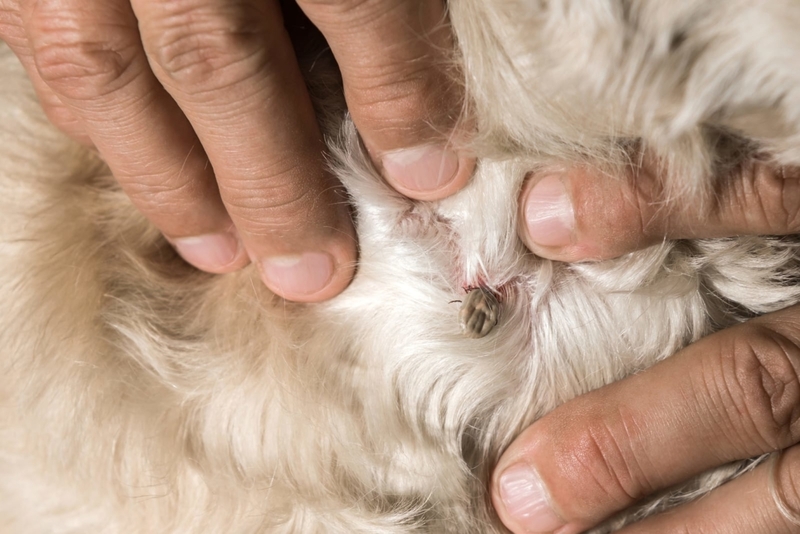 Additionally, if ticks latched onto your dog, they could latch on to you too so checking others who came in contact with the same areas would be wise. Gordon said that ticks will “latch onto anything with a heartbeat” and that other wild animals can carry the parasite as well. The BC SPCA says some tips to follow would be checking your pets daily for ticks, asking a vet to check for ticks at each exam, talking to a vet about the risk of ticks in your area, asking about potential medications, and asking about how you can prevent of ticks and Lyme disease from spreading in your area. The Canadian Lyme Disease Foundation advises to always do a tick check after any outdoor activity, especially in tick-infested areas. Watch their short public service announcement below. What can we do to prevent Lyme disease? 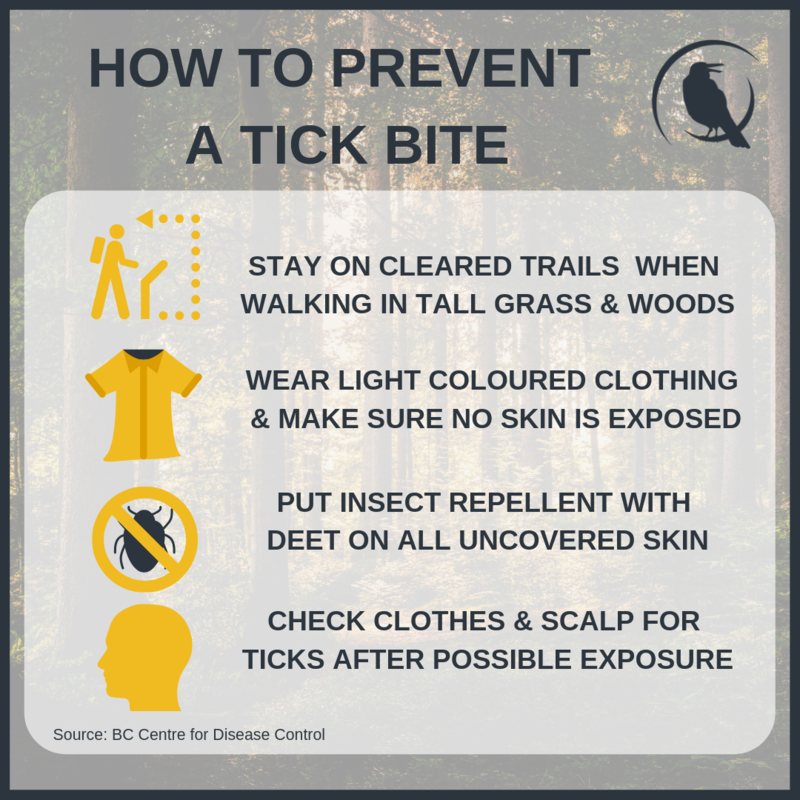 HealthLink BC says that the best way to prevent Lyme disease is to protect yourself from ticks. Cover up as much skin as you can when you’re going to be in forested or grassy areas. Cover up your skin as much as possibly by wearing a hat, a long-sleeved shirt, and long pants with the legs tucked into your socks. Light coloured clothing is also ideal as it’s easier to see ticks. Use a bug repellent that has the chemical DEET to keep away ticks. Check your pets for ticks after they’ve been outside too. You can’t catch Lyme disease from your pet, but your pet can bring infected ticks inside. These ticks can fall off your pet and attach to you. Check in folds and crevasses of skin. Have someone help you check hard-to-see areas. Check your whole body and don’t stop when you find one tick because there could always be more. Make sure you do your check in a well-lit area so that you will not miss any ticks. Always check your clothing and outdoor gear after you have been outside. Carefully remove any ticks you find and put your clothing in a clothes dryer on high heat for 1 hour to kill any ticks that might remain. Treatment in Canada: how are we doing? President and founder of the Canadian Lyme Disease Foundation Jim Wilson believes treatment in Canada needs to seriously improve. Longtime Lyme disease sufferer Kelly Eddy has also had a traumatic journey with treatment. After being given antidepressants, antibiotics, and many tests for conditions that are not Lyme, Eddy was diagnosed after 38 years of living with the disease. As for treatment, long-term antibiotics are not an option so she says she uses Tylenol Cold & Sinus to help relieve her symptoms. 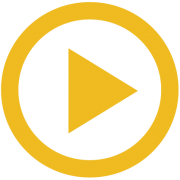 Watch part of our Skype interview with Wilson for more. According to the Government of Canada, most cases of Lyme disease can be treated with 2 to 4 weeks of antibiotics, as long as you report your tick bite and symptoms to a doctor as soon as possible. Depending on the symptoms and when you were diagnosed, you may require a longer course or repeat treatment with antibiotics. Research continues into the causes of these persistent symptoms and possible treatment methods. Because of the culture of misdiagnosis surrounding Lyme disease, people may not get the treatment they need because they don’t know what they are experiencing is Lyme. Based on the personal accounts we gathered, waiting years or decades to receive a proper diagnosis and treatment is all too common. In terms of improving the experience of Lyme disease patients, Canada has dedicated $4 million in research funding over four years until 2021. In 2018, the Government of Canada announced the launch of the Pan-Canadian Research Network on Lyme Disease. Dr. Kieran Moore from Queen’s University is leading the research. 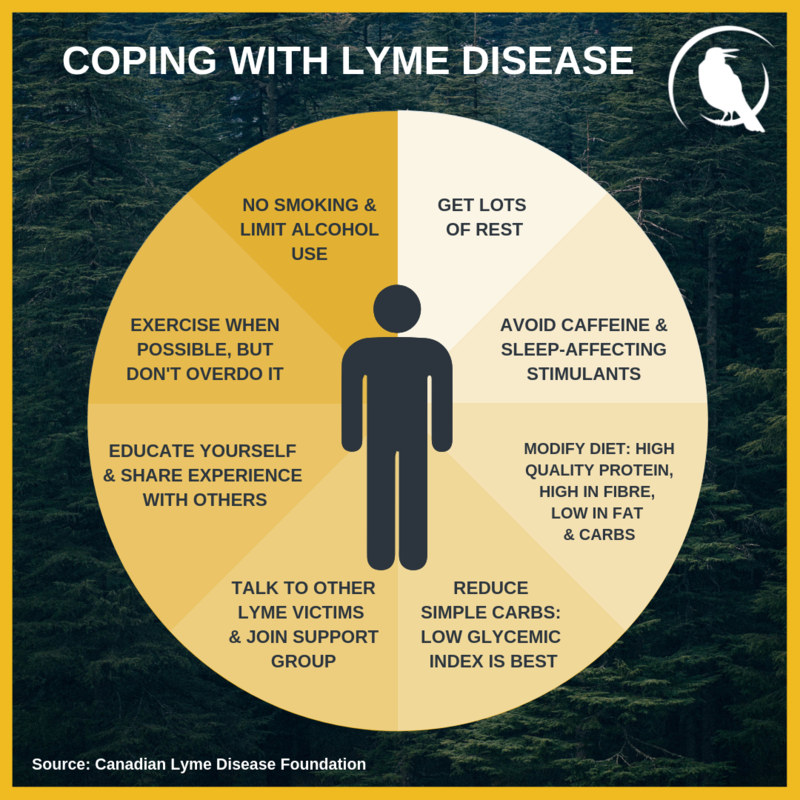 Until more research and treatment options become available, check out our infograph on coping tips if you or someone you know is suffering from Lyme.